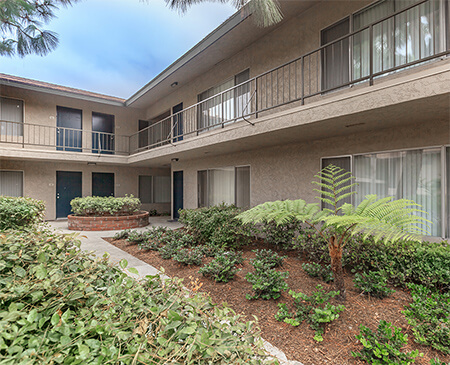 Welcome to Huntington Highlander Apartment Homes! 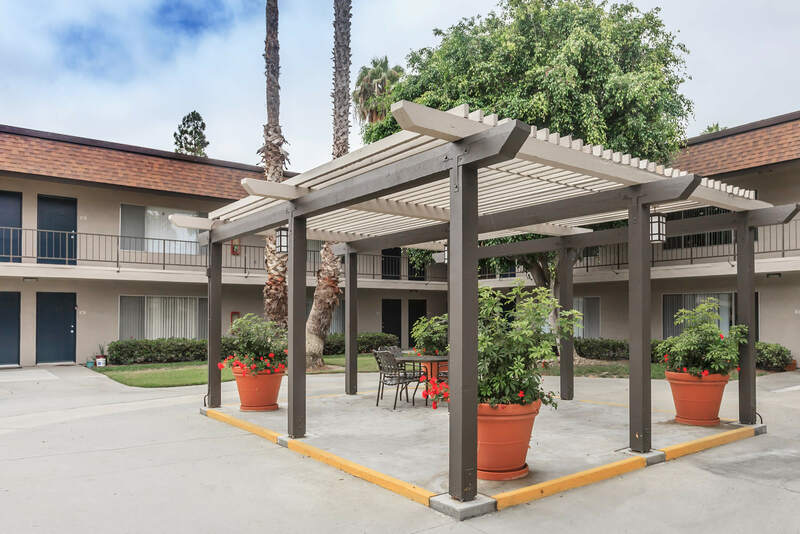 Our wonderful community is perfectly situated in Huntington Beach, California. 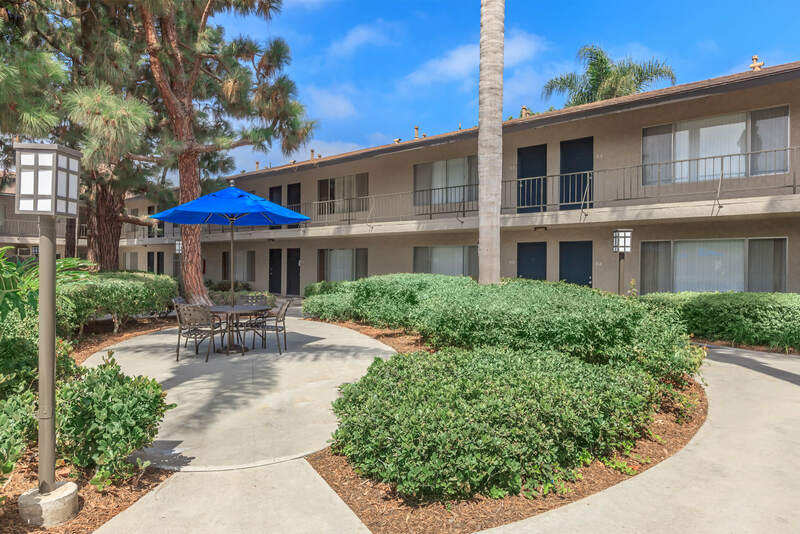 Conveniently located just off the 405 Freeway, minutes from the beach, acclaimed restaurants including Bella Terra, and entertainment venues, our apartments for rent are right where you want to be. 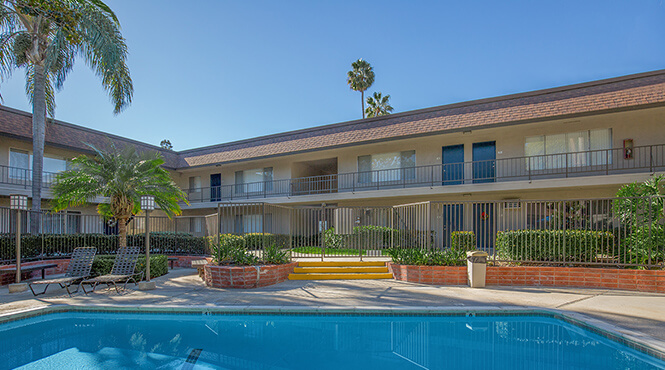 Huntington Highlander Apartment Homes offers a unique combination of location, style, and affordability. Our floor plans include one and two bedroom apartments as well as two bedroom townhomes. Convenient interior features include central air conditioning and heating, ceiling fans, generous closet space, and spacious kitchens. 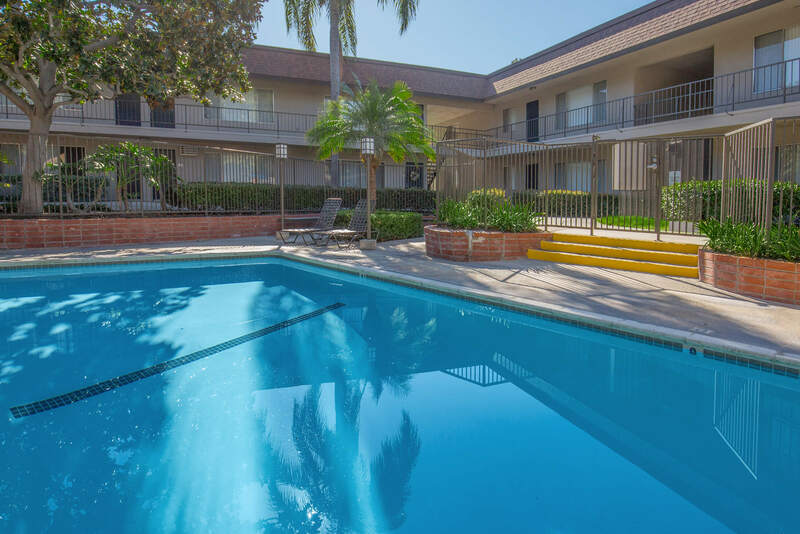 Our newly renovated apartment homes feature hardwood style flooring and large walk-in closets. We are pet-friendly, so bring the whole family to your new Hunting Beach, CA home. 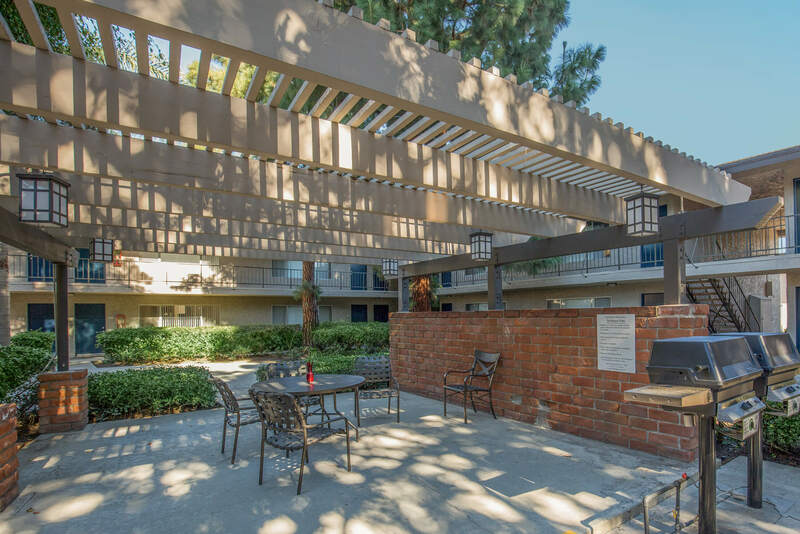 As a resident of Huntington Highlander Apartment Homes you will experience a superior level of service, convenient interior features, and modern amenities! Splash into our two refreshing swimming pools, unwind in the soothing spa, or relax in our tree-lined courtyards or shaded gazebos. Enjoy the convenience of our laundry care centers, 24-hour emergency maintenance, assigned carports, and online portals. 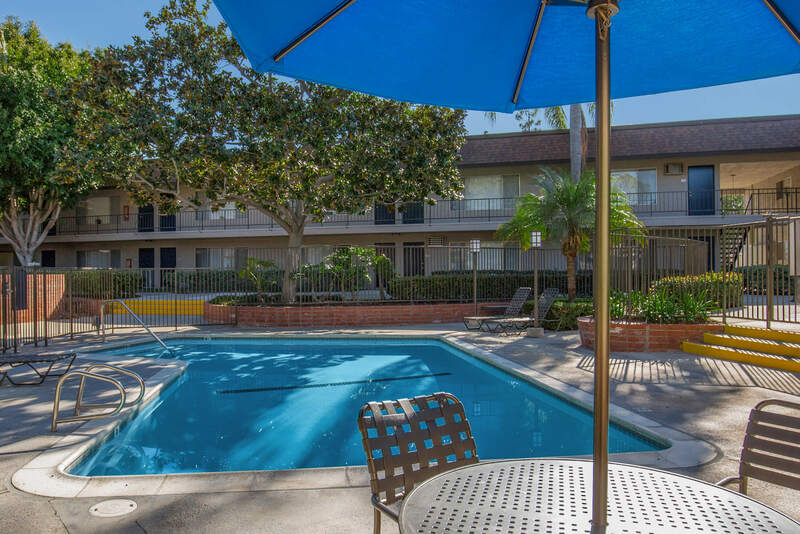 Visit our photo gallery or schedule your private tour today and discover why Huntington Highlander Apartment Homes is the perfect place to call home!